In India, the Brückner Group highlights its 5 key businesses and CEFLEX, a collaboration to boost sustainable packaging production. The participation of the Brückner Group at Plastindia 2018 goes beyond the usual product presentation. At India’s biggest exhibition for the plastics industry, the Group presents its 5 key solutions to the industry. 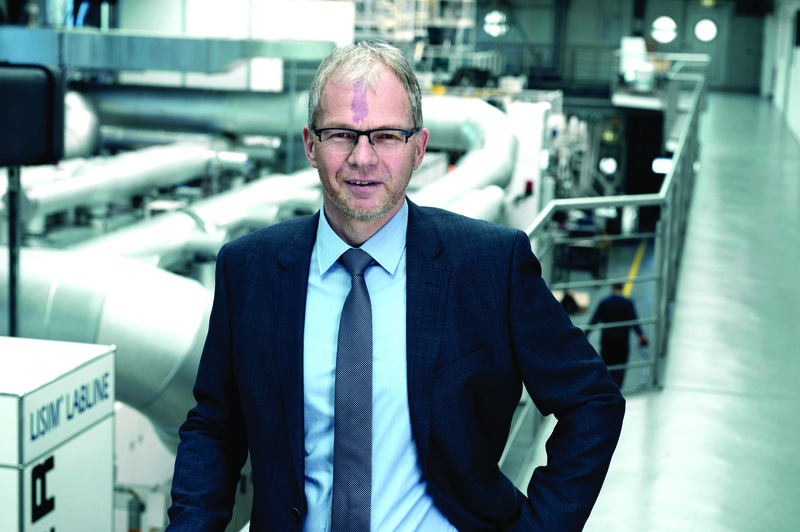 These include: Brückner Maschinenbau, Brückner Servtec, Kiefel Technologies and Packsys Global.